Across the globe, the word “Brooklyn” has come to represent cutting-edge cuisine, a vibrant music and literary culture, and the epitome of hip. But most of the world doesn’t see the price that local residents pay as their neighborhoods are swallowed by change. 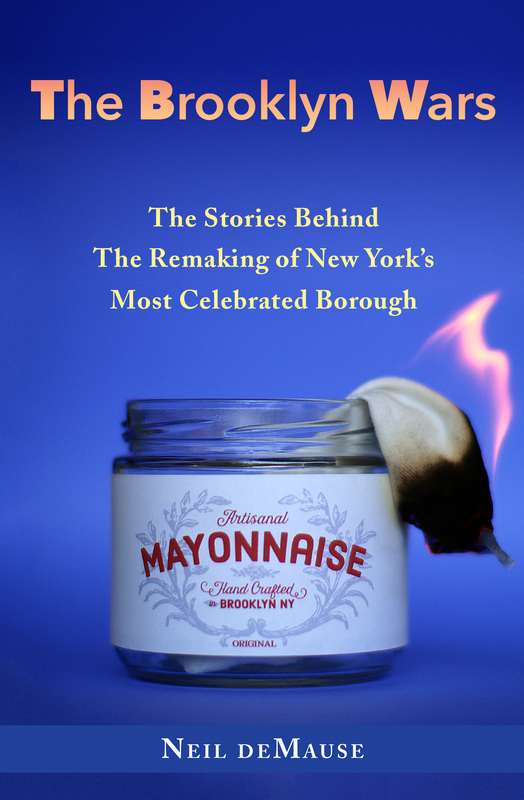 Masterful storyteller and award-winning journalist Neil deMause turns a spotlight on how the New Brooklyn came to be, who shaped it — and the winners and losers when “urban renaissance” comes to town. The Brooklyn Wars was published in Fall 2016 by Second System Press. To purchase paperback or electronic copies, visit the ordering page.